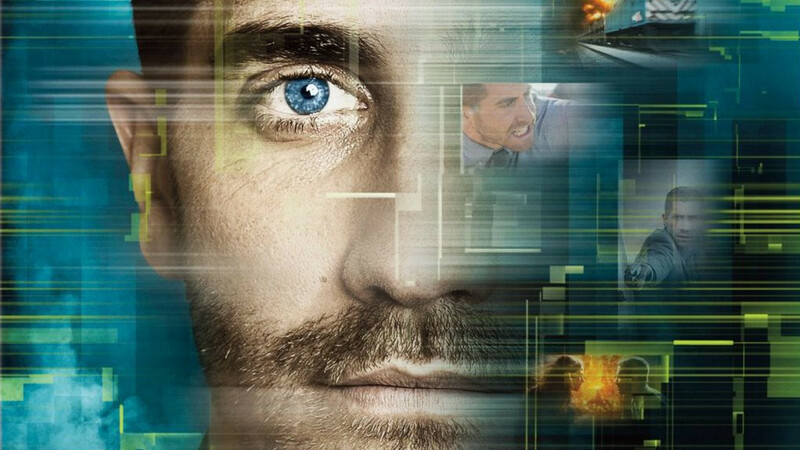 When I first heard that the movie Source Code, which I haven’t seen but which looks pretty cool, is being developed for TV, my instinctive first question was, “What network?” (The answer is CBS.) Because, with sci-fi and genre TV, the network is everything. It will largely determine how the material will be handled and whether it will succeed. *Employing no scientific measurement whatsoever, but based entirely on casual and biased observation. Please feel free to add your own thoughts. This entry was posted in About Pilots, Dramas and tagged amc, cancelled, cbs, Fox, genre, nbc, networks, new shows, pilots, science fiction, scifi, source code, syfy, terra nova by meekthegeek. Bookmark the permalink.